Political corruption in the Caribbean Basin retards state economic growth and development, undermines government legitimacy, and threatens state security. In spite of recent anti-corruption efforts of intergovernmental and nongovernmental organizations (IGO/NGOs), Caribbean political corruption problems appear to be worsening in the post-Cold War period. 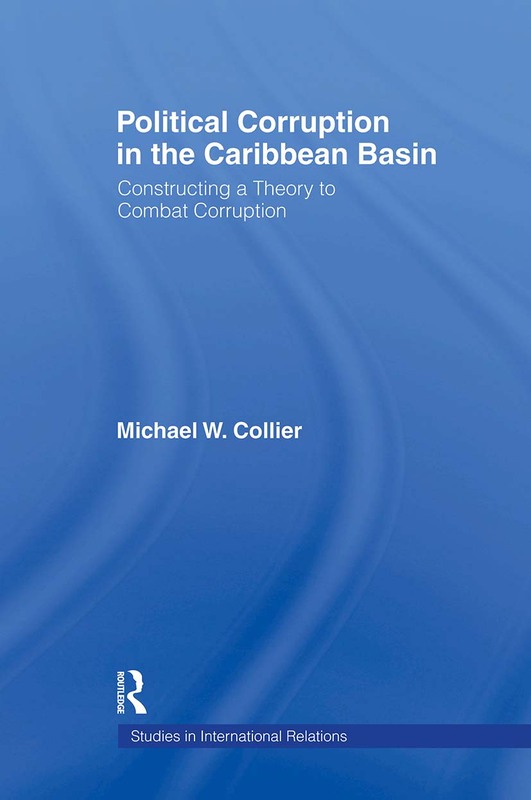 This work discovers why IGO/NGO efforts to arrest corruption are failing by investigating the domestic and international causes of political corruption in the Caribbean.